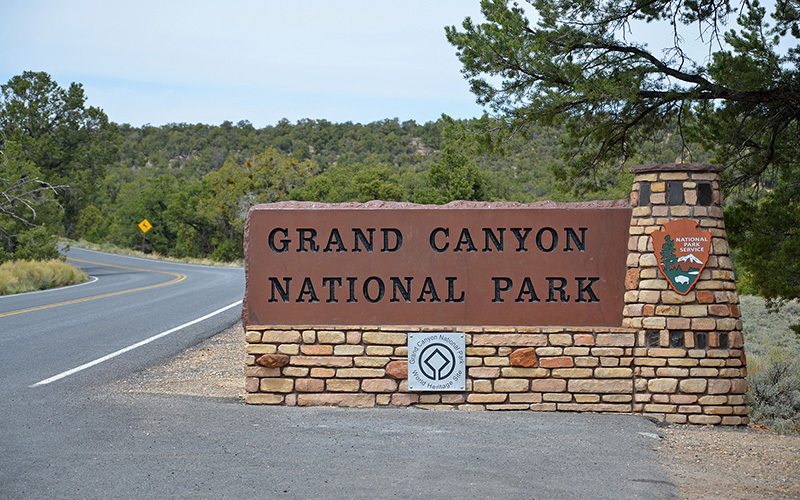 GRAND CANYON – Grand Canyon National Park’s safety, health and wellness manager caused a stir this week when he reported that three buckets of uranium ore stored in the park’s museum collections building had exposed visitors and staff to radiation for years. Scientists, however, say unprocessed ore poses little danger unless exposed at very close range for long periods of time. The buckets of uranium ore, along with samples of many other minerals found at the Grand Canyon, have been stored in the collections building, which visitors can tour by appointment, for two decades. Discovered last summer, the ore was removed from the building and dumped at “the site of its origin,” according to the safety manager’s report. Uranium at the park was heavily mined during the Cold War. Grand Canyon’s former science director, Martha Hahn, said it’s everywhere. When she lived at the park, she had to move because inspectors found it in her house. “To say that it was sitting out there and children and employees and everyone is in danger and nobody knew about it seems a little far-fetched to me because there were plenty of safety inspections done in the past,” Hahn said. The park has spent millions of dollars cleaning up the Orphan Mine, which is 2 miles northwest of Grand Canyon Village on the South Rim. The topsoil has been removed, and the milling site has been fenced off. As for the buckets of ore, Grand Canyon senior advisor Jan Balsom said the park is coordinating an independent inspection with the Occupational Safety and Health Administration, the Arizona Department of Health Services and other agencies. One thing they plan to find out in the inspection is where the buckets of ore were dumped last summer. 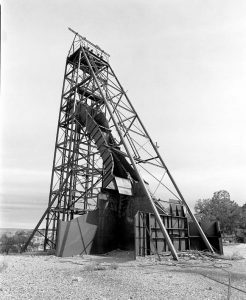 “Site of its origin” could mean the Orphan Mine, which opened in 1906.